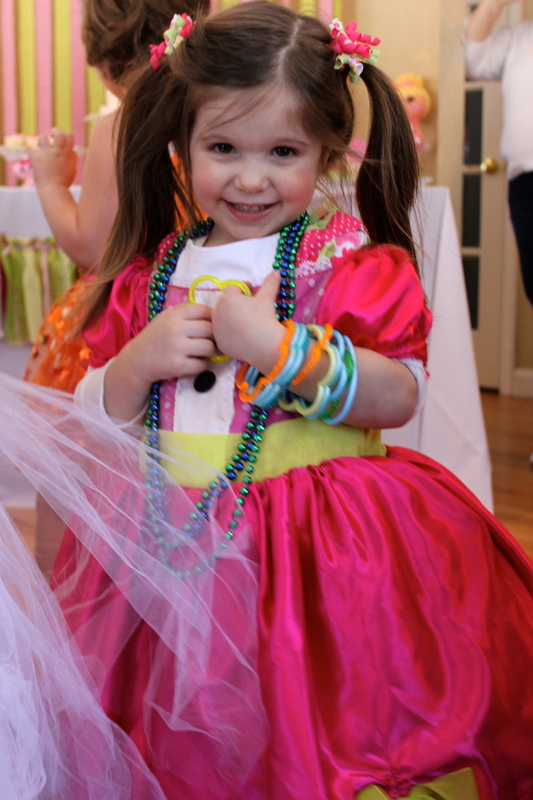 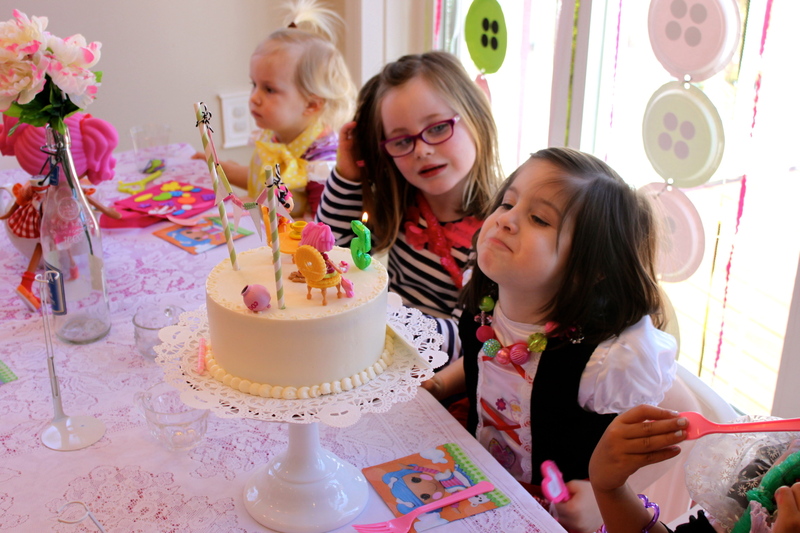 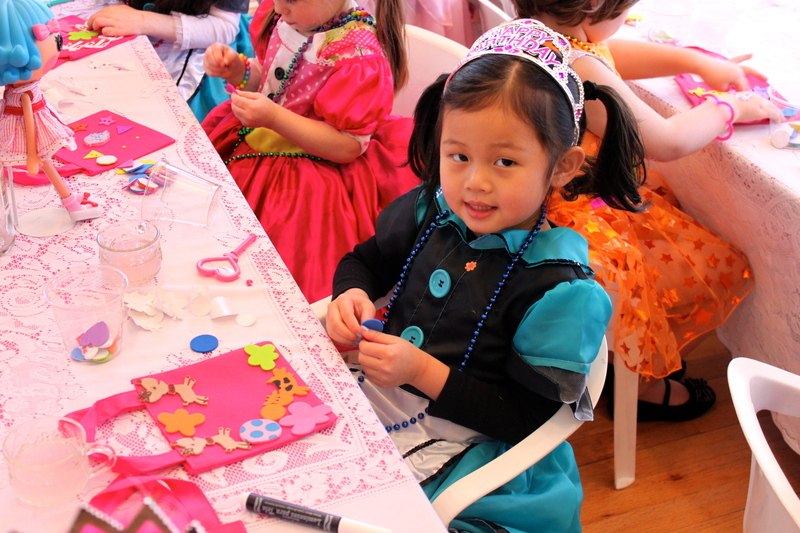 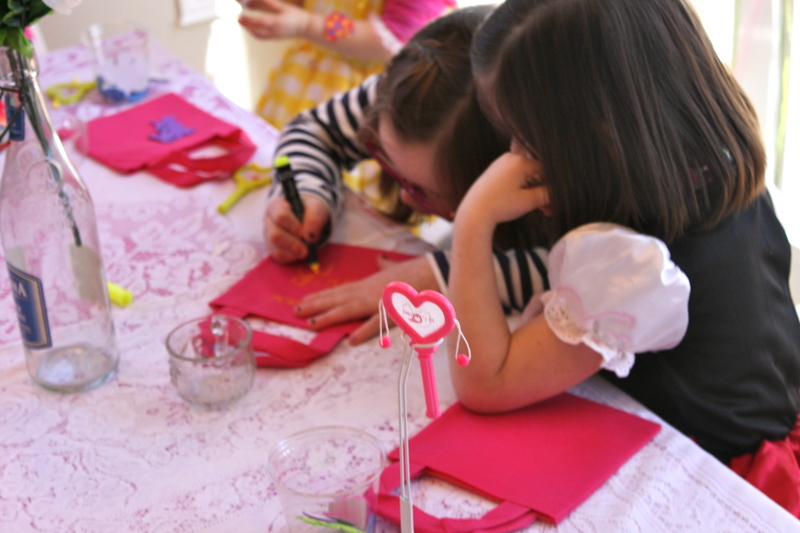 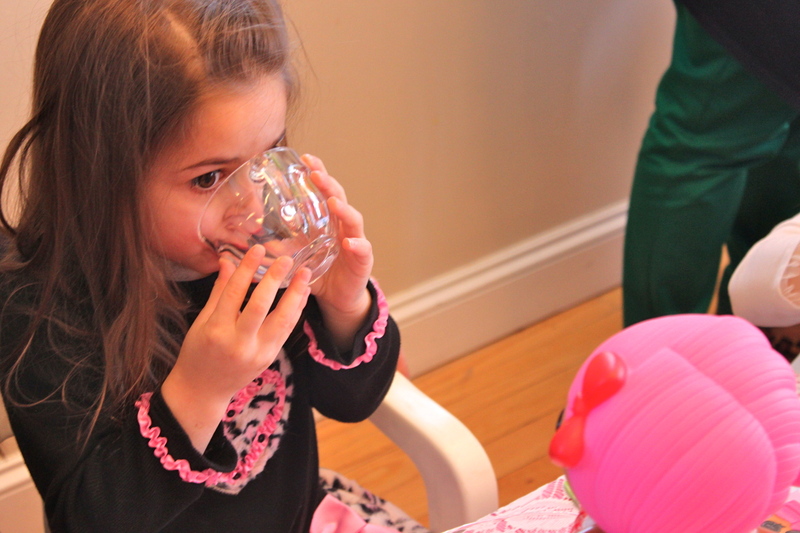 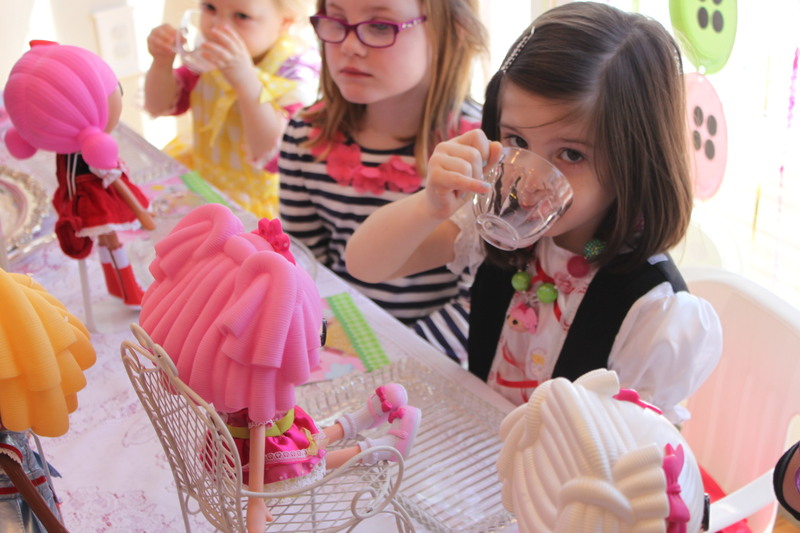 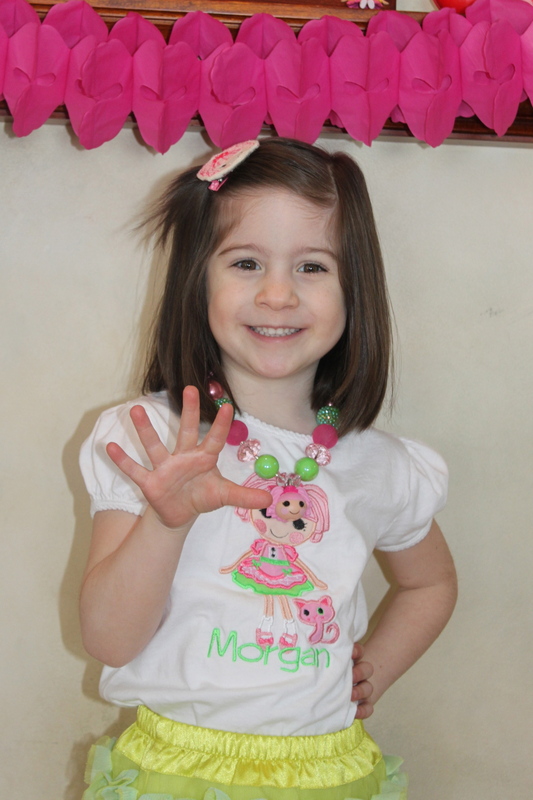 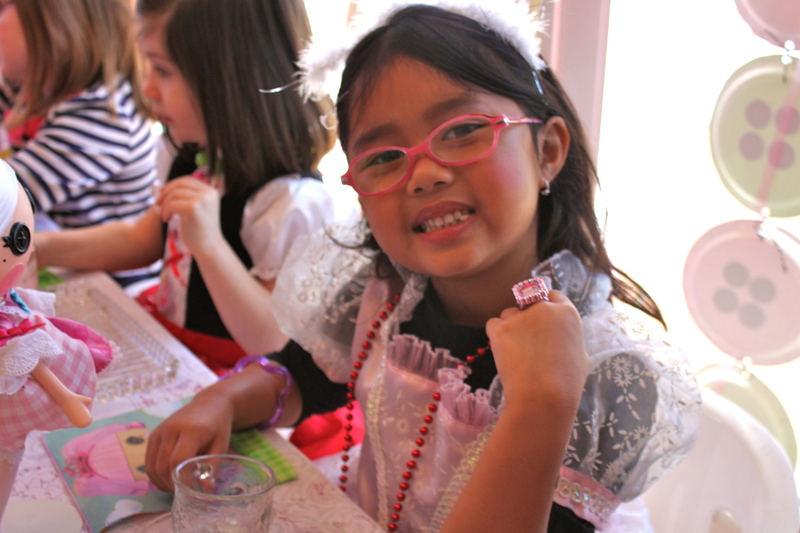 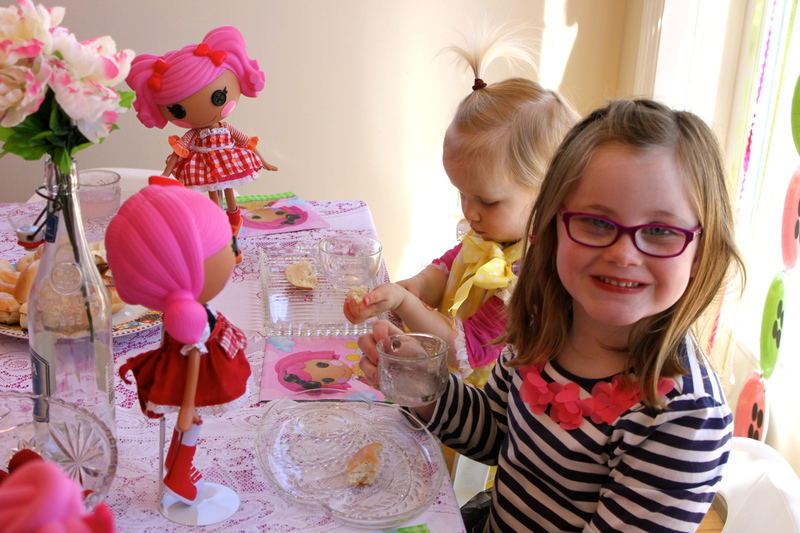 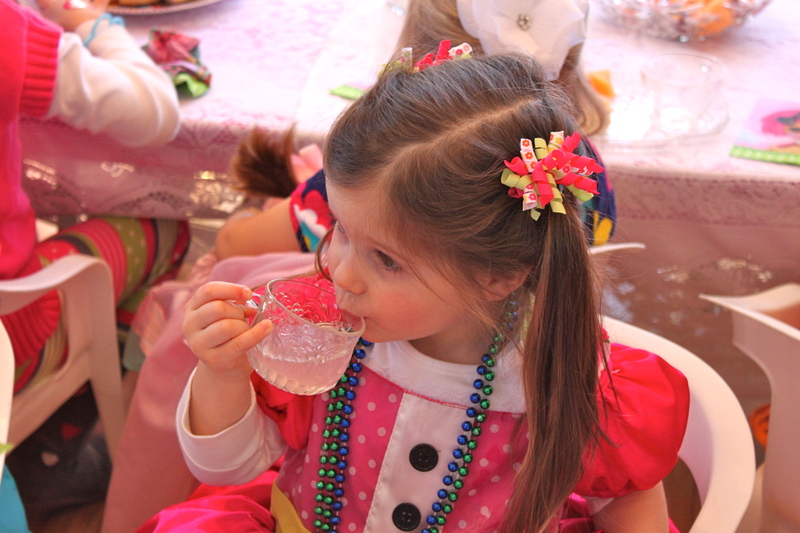 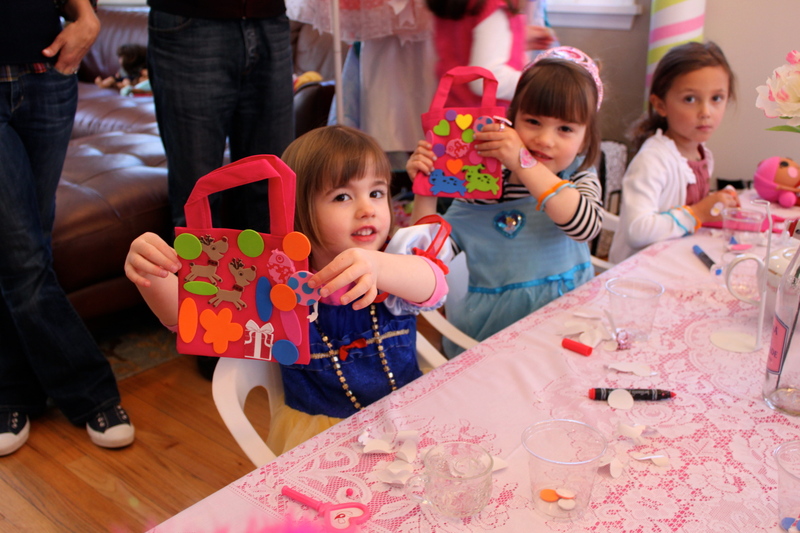 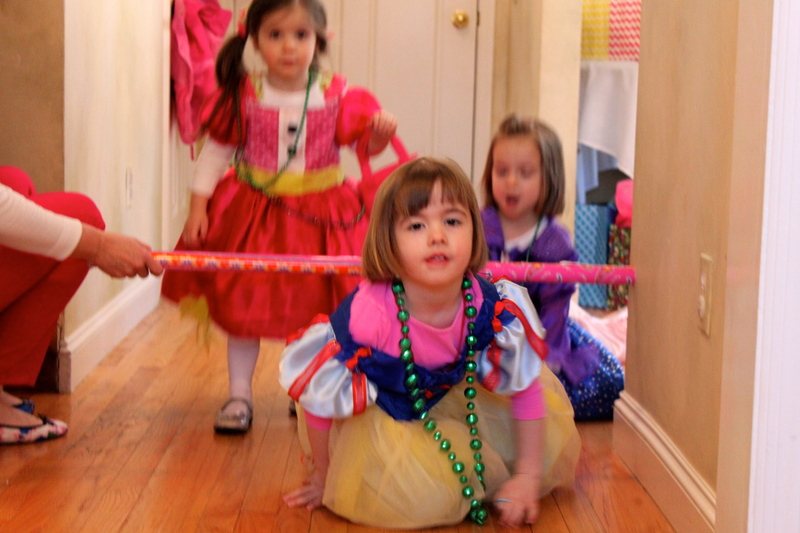 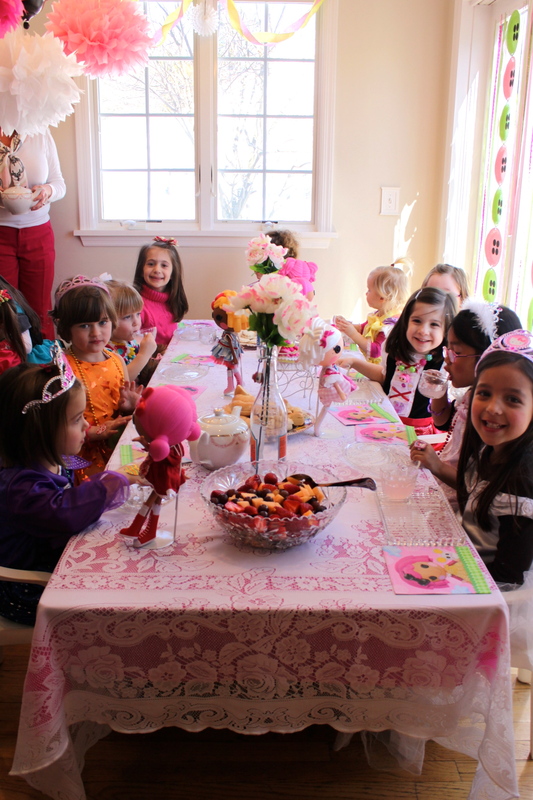 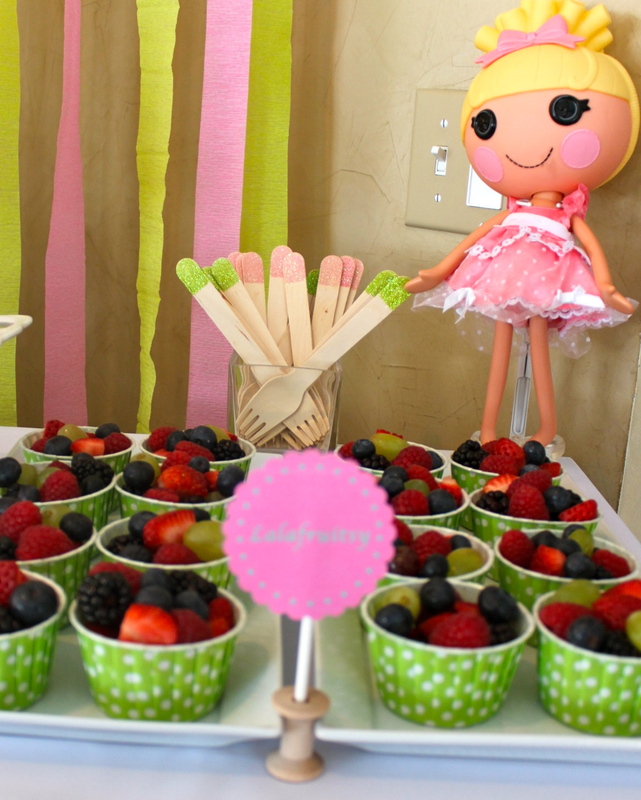 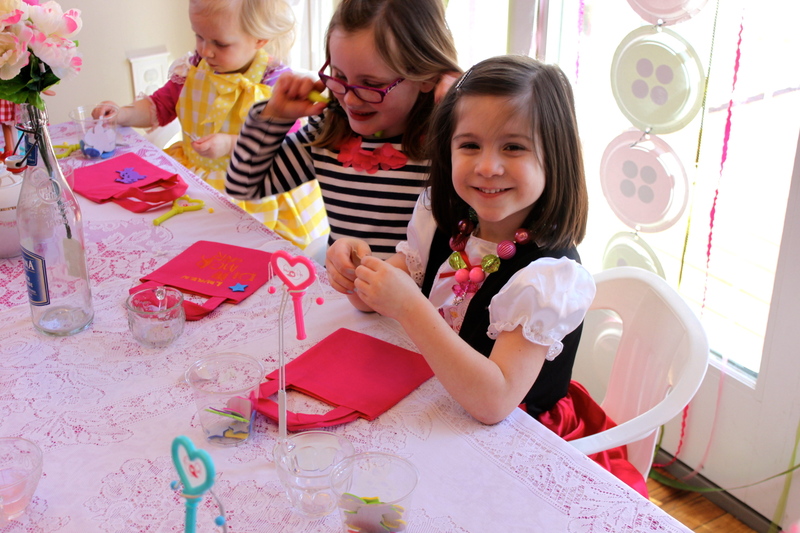 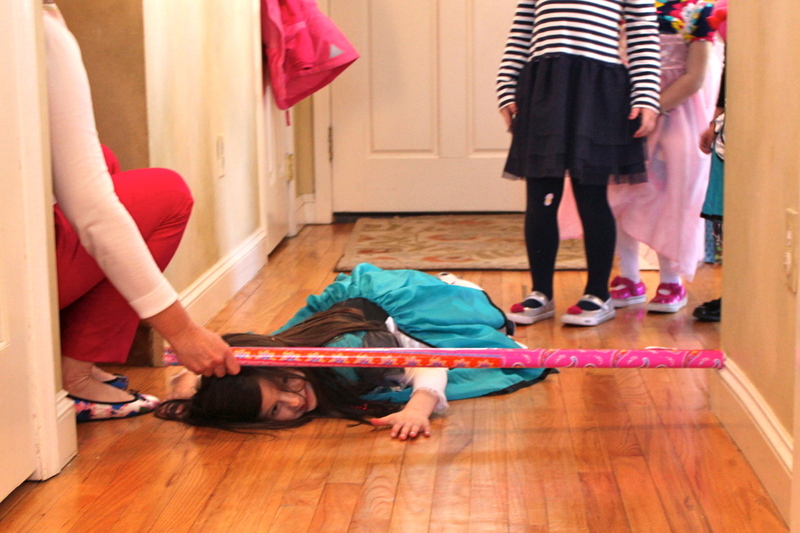 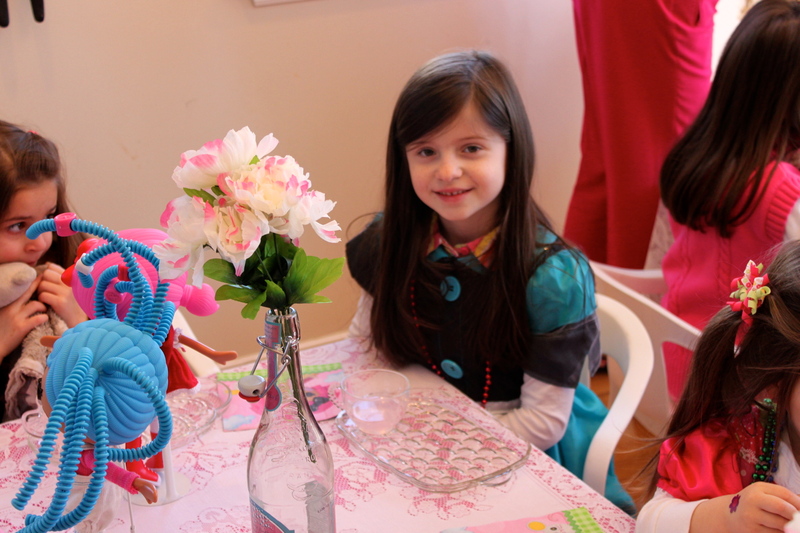 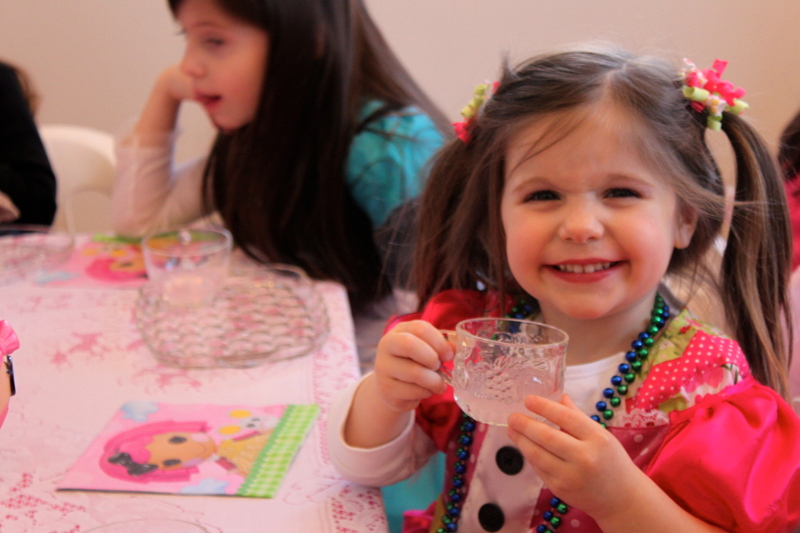 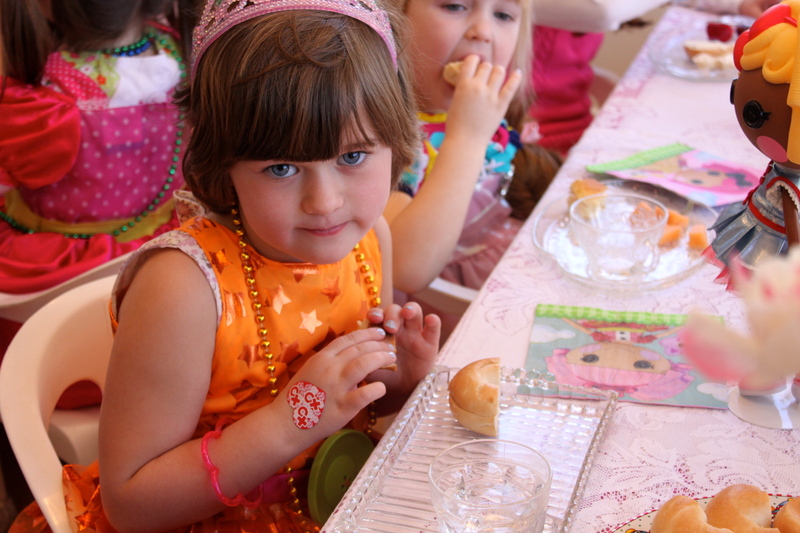 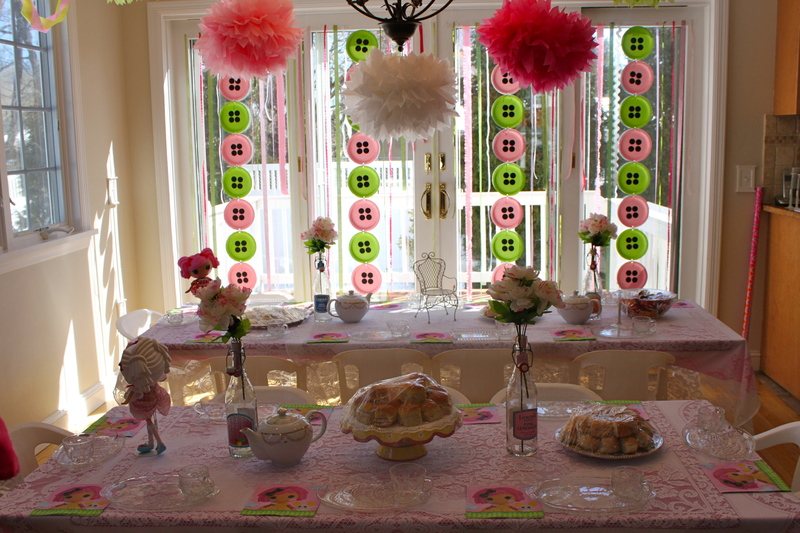 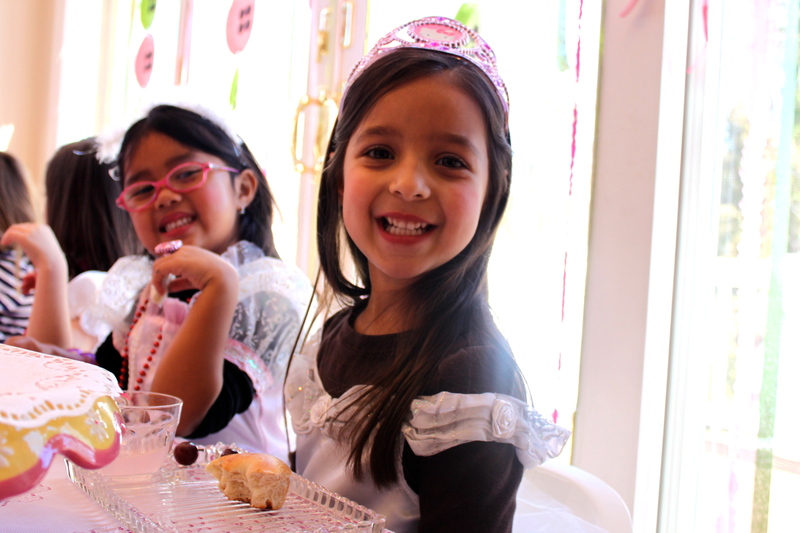 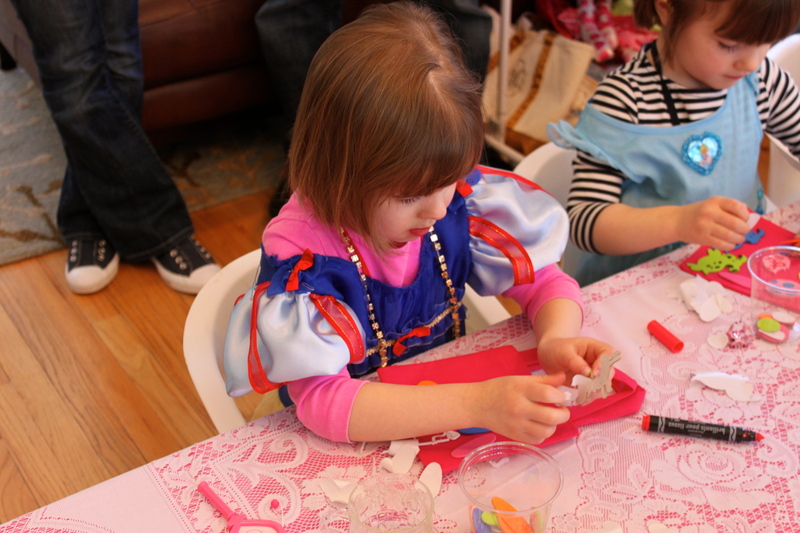 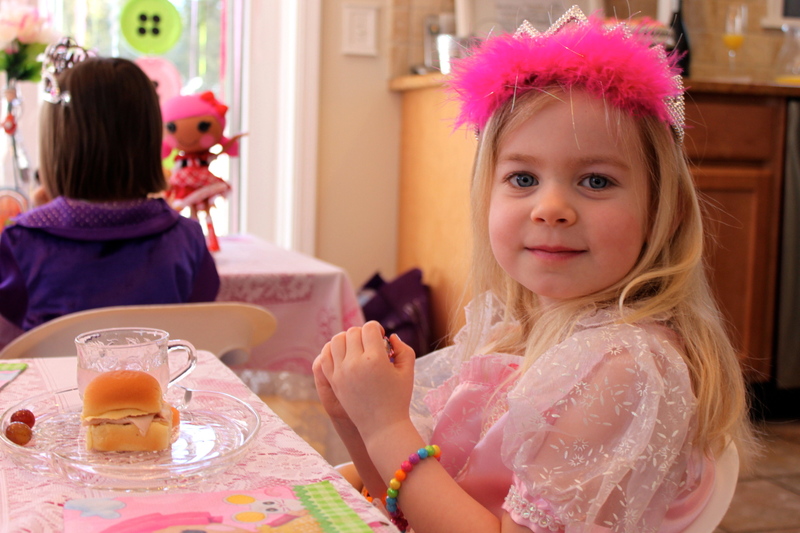 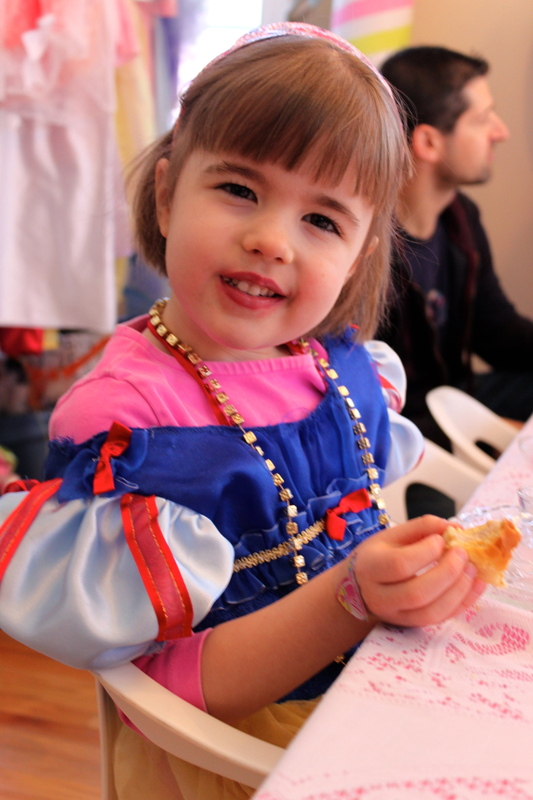 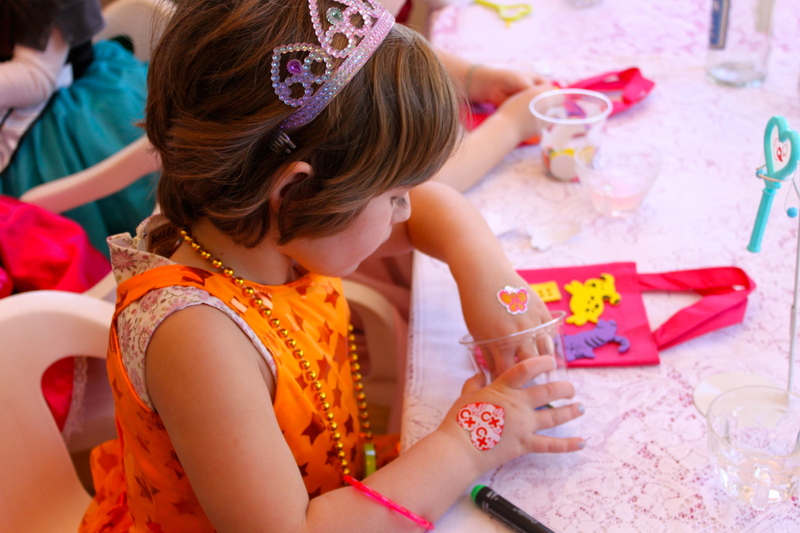 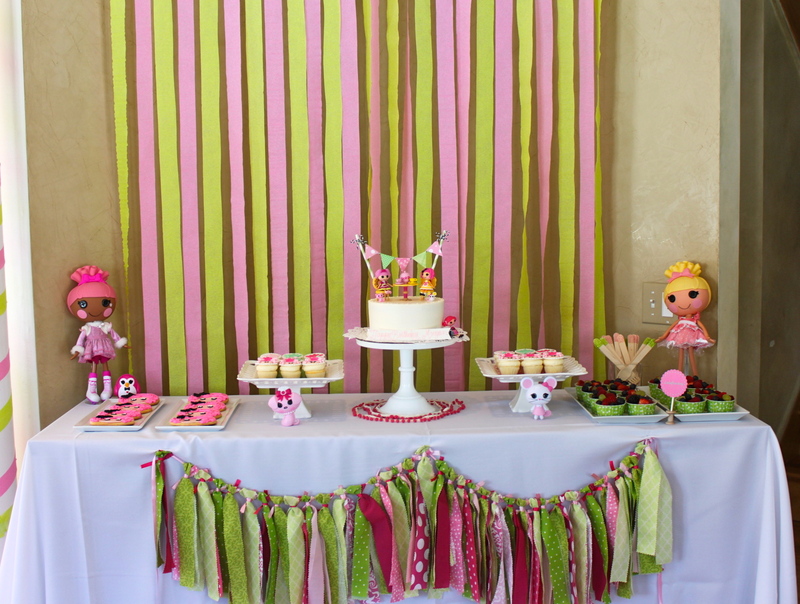 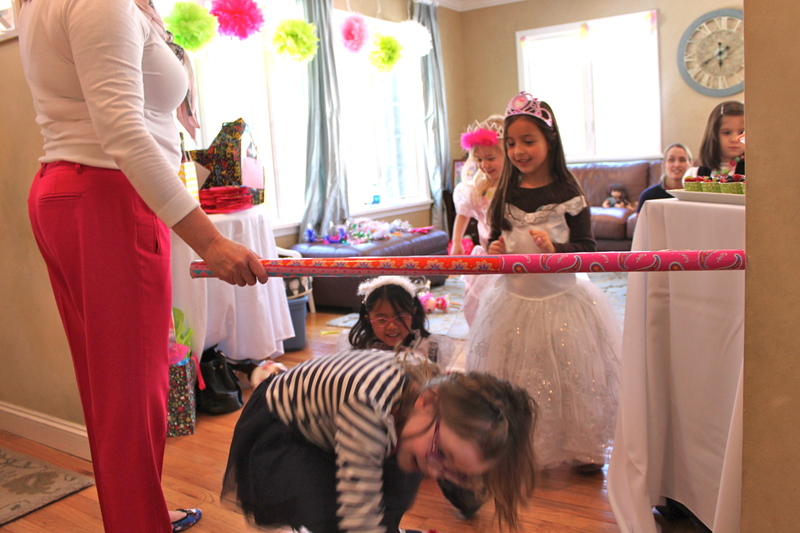 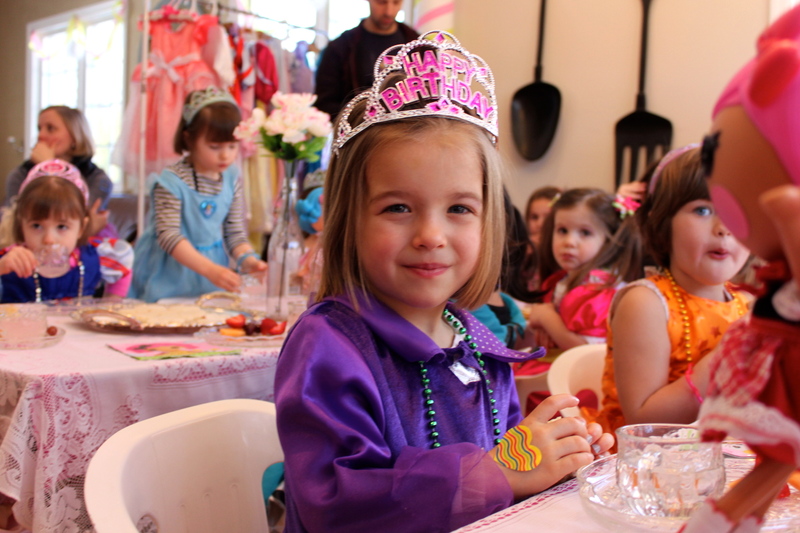 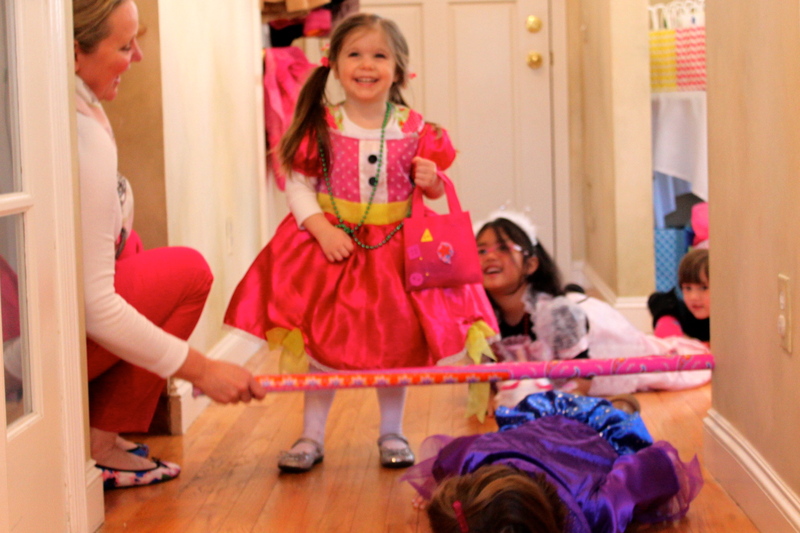 « Madison’s 6th Birthday BARBIE PARTY! 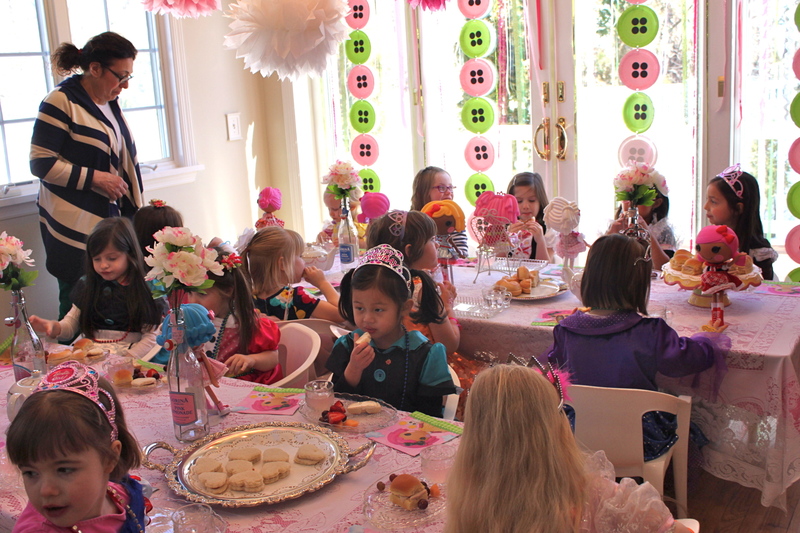 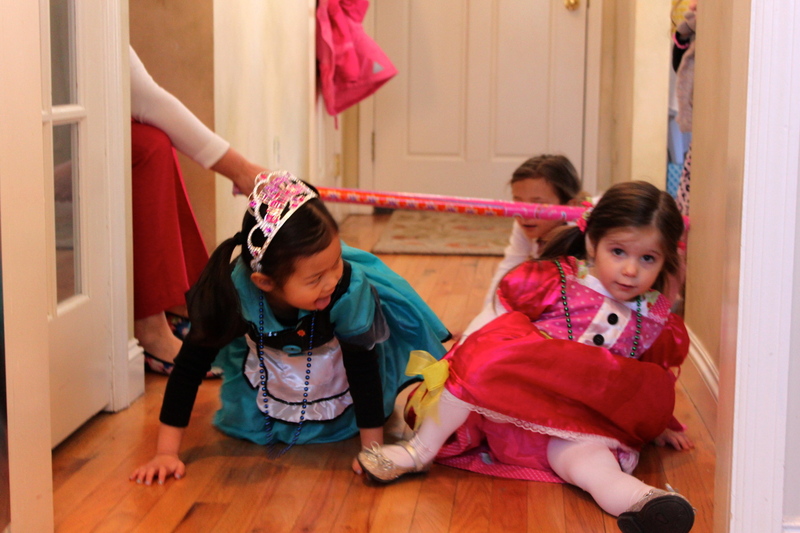 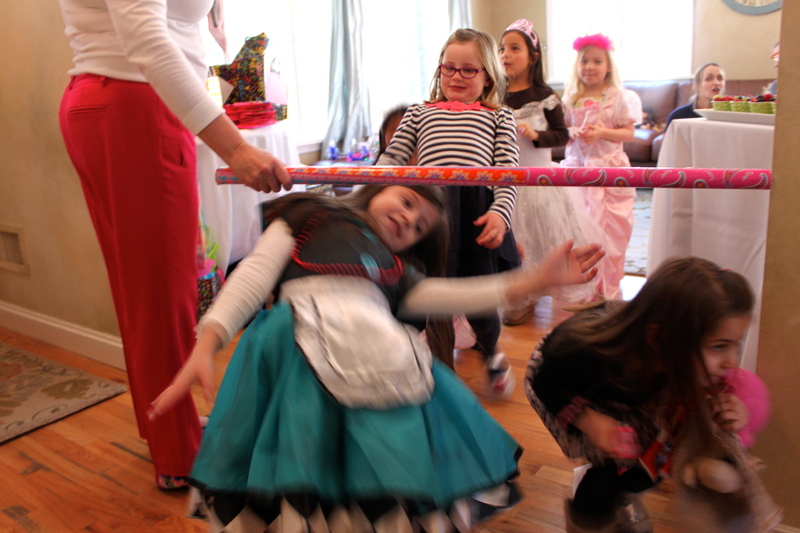 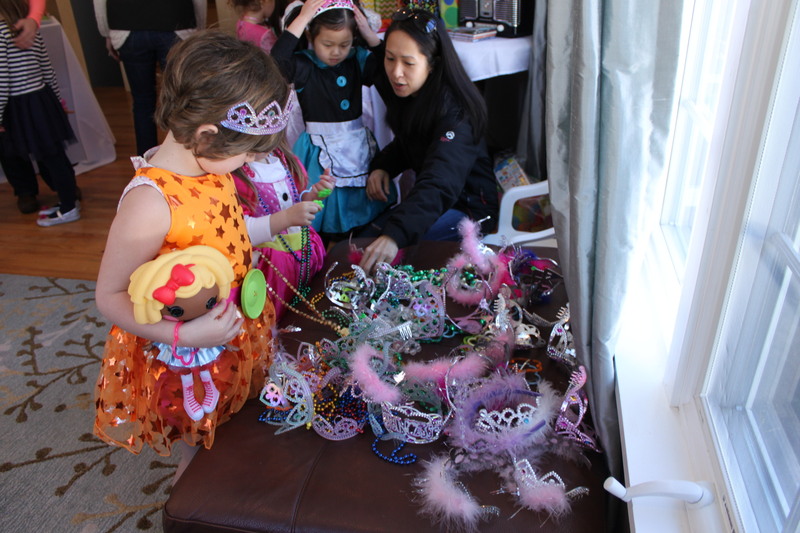 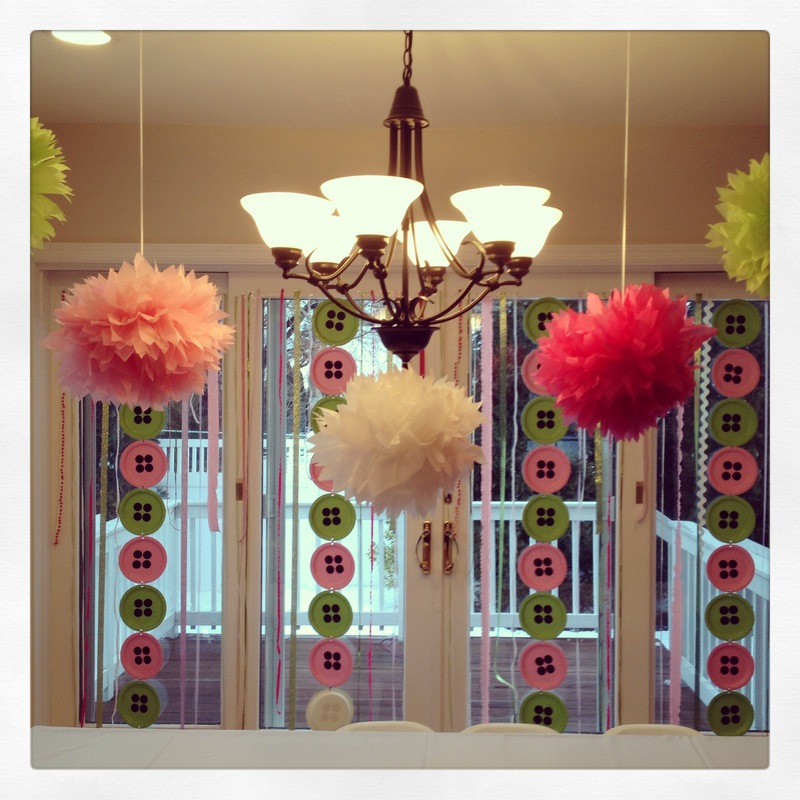 What an awesome party, Shannon! 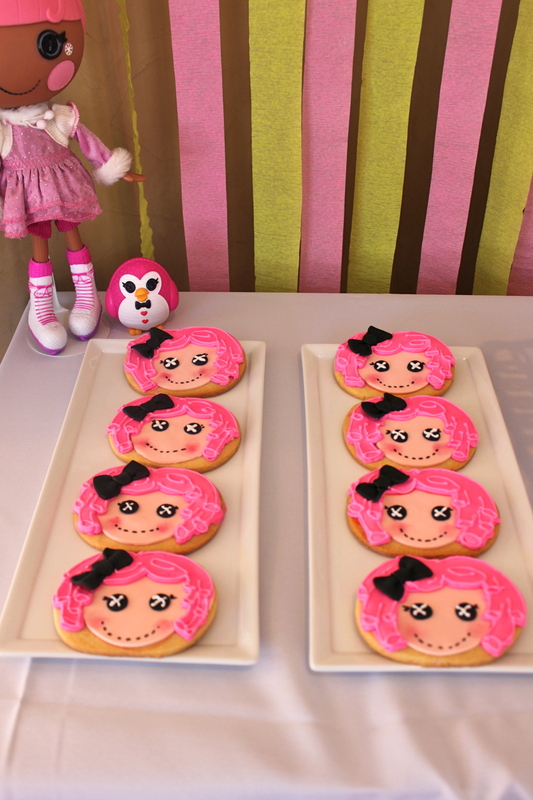 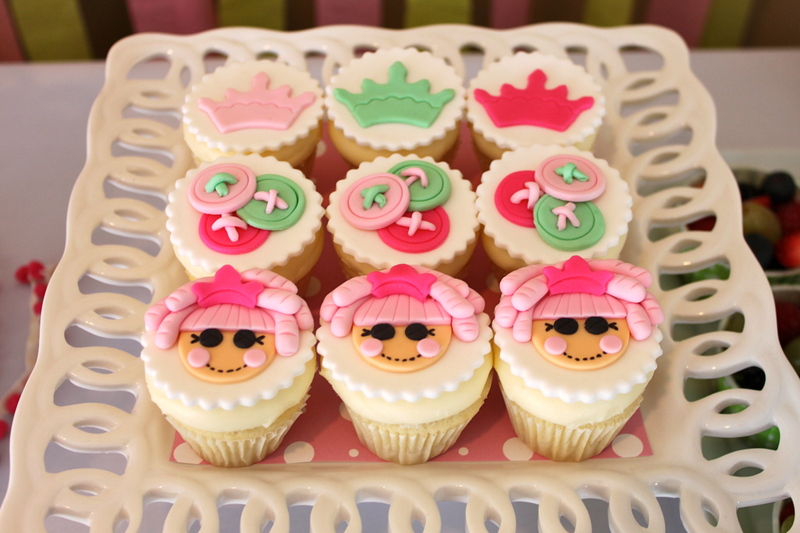 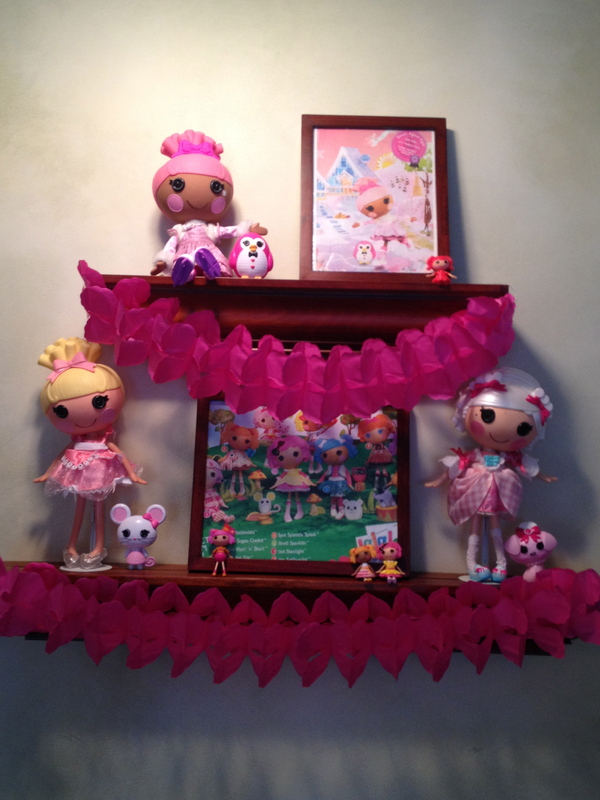 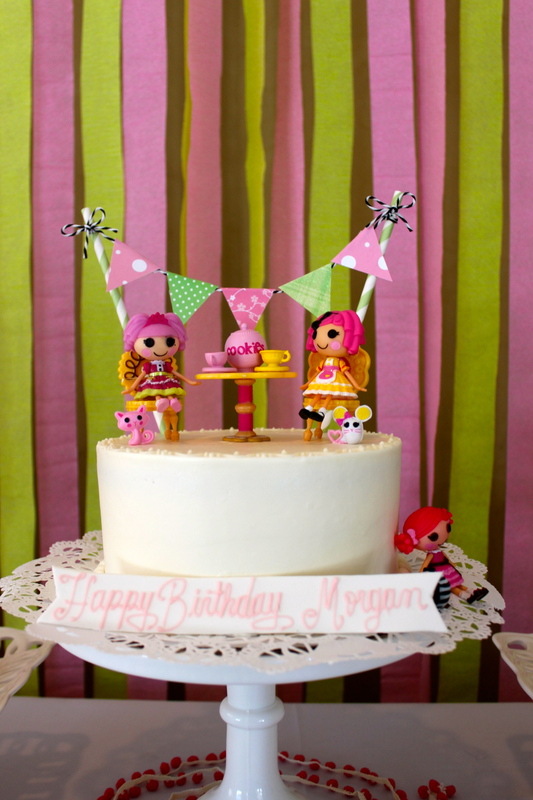 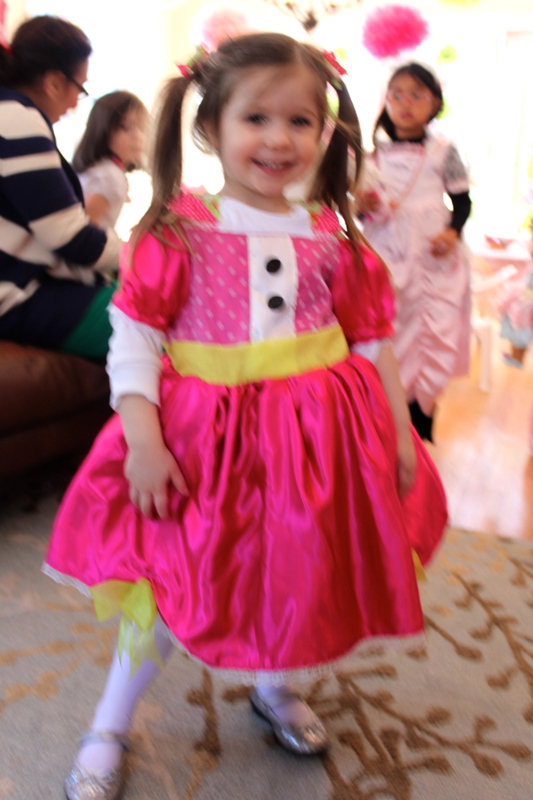 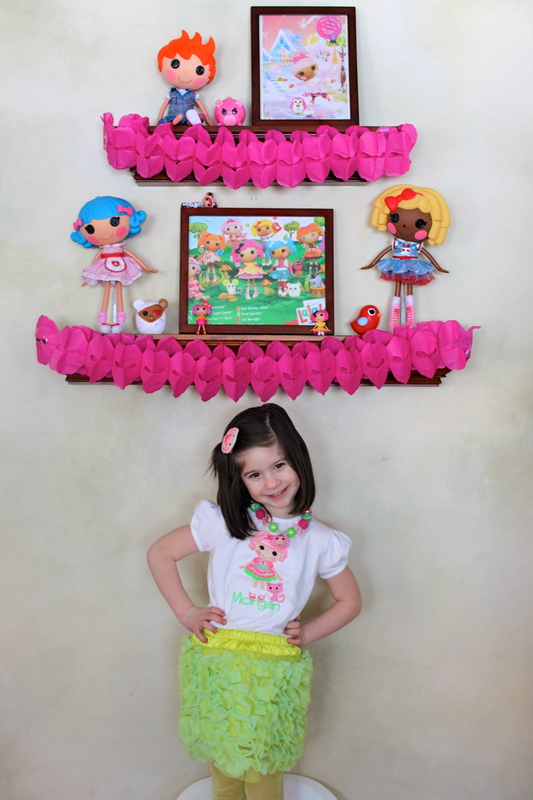 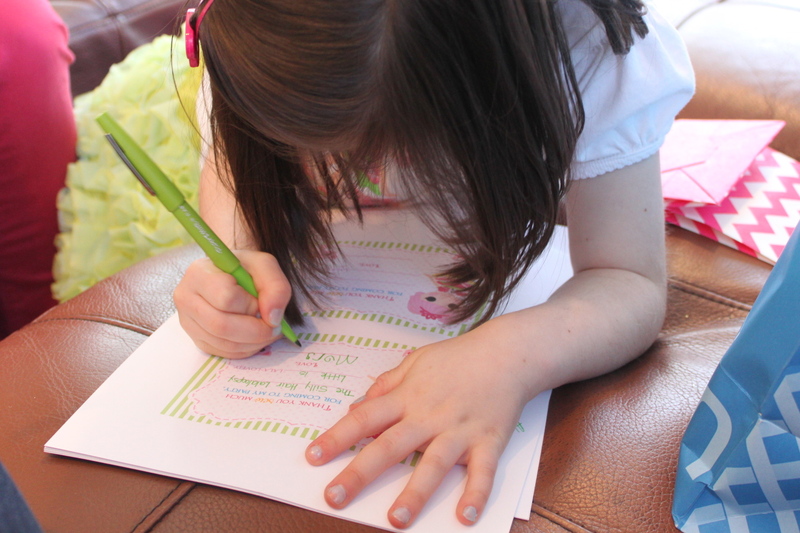 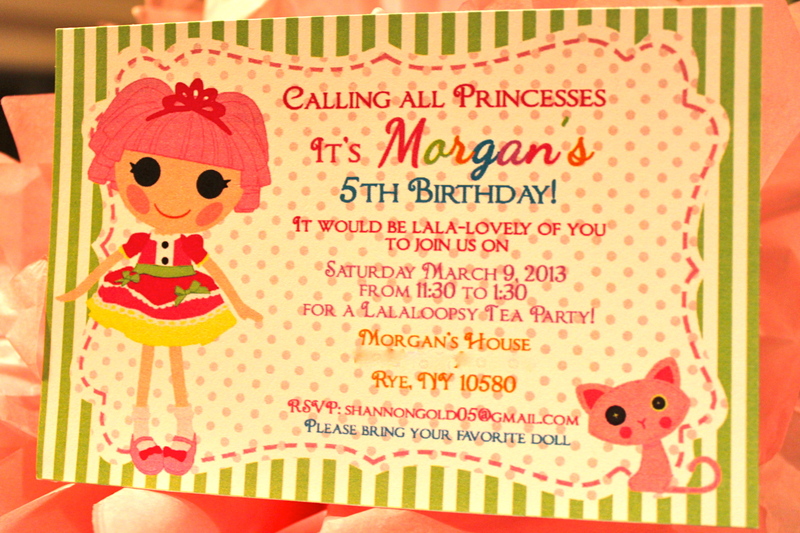 🙂 Emily is thinking about a Lalaloopsy theme for her 6th…this inspired me! 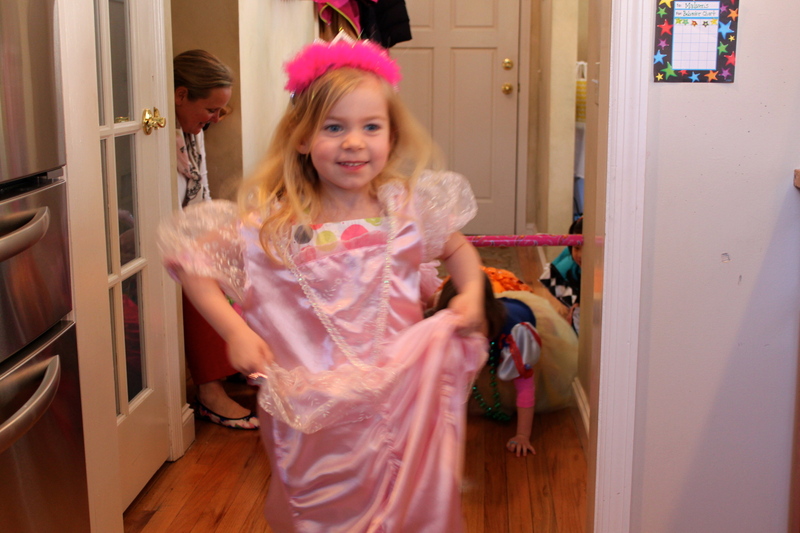 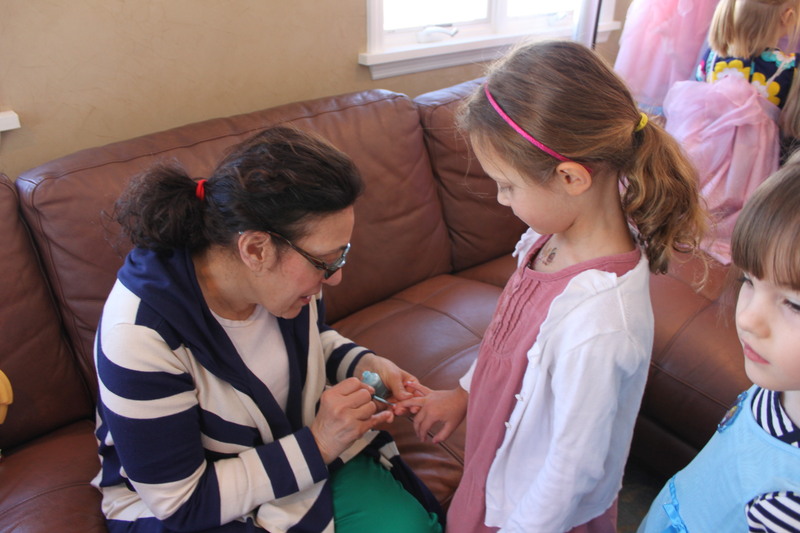 And wow – I haven’t seen pics of your kiddos in a while…they’re growing up! 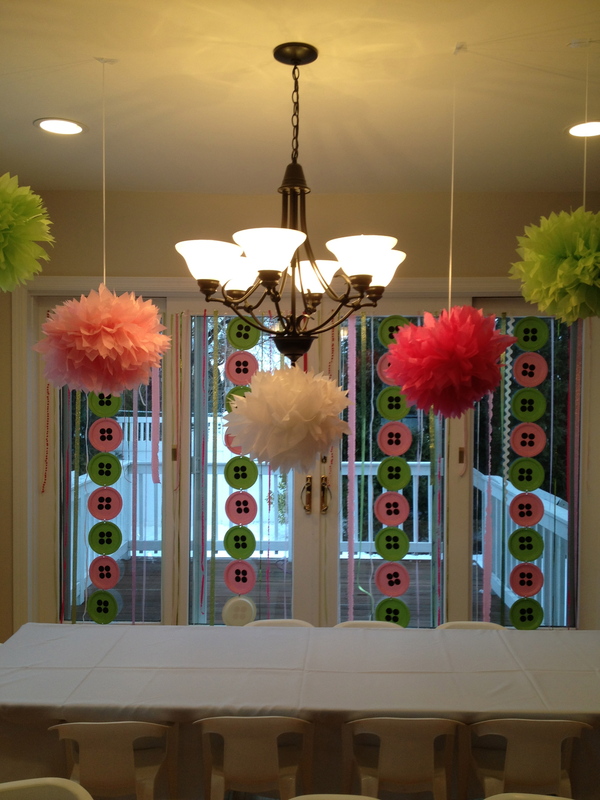 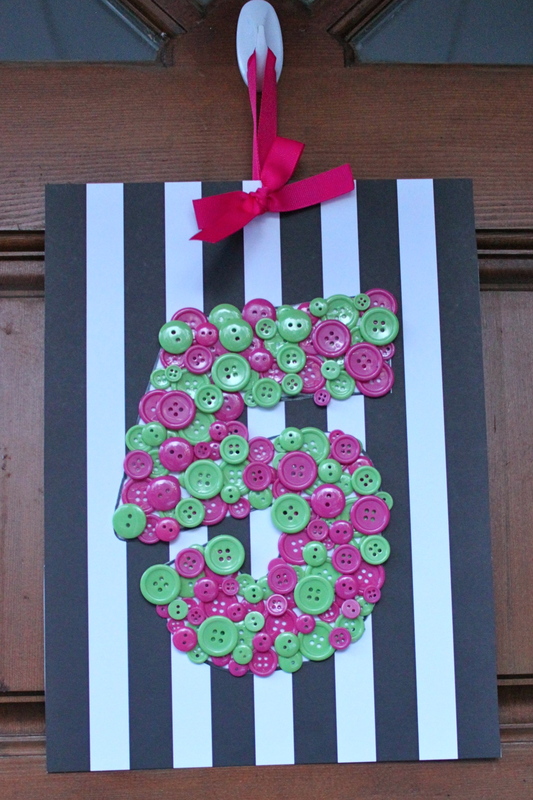 So creative…those girls must have had a wonderful time.